Batman: Mask of the Phantasm is headed back to theaters for one night only on November 12th and we want to get you in! 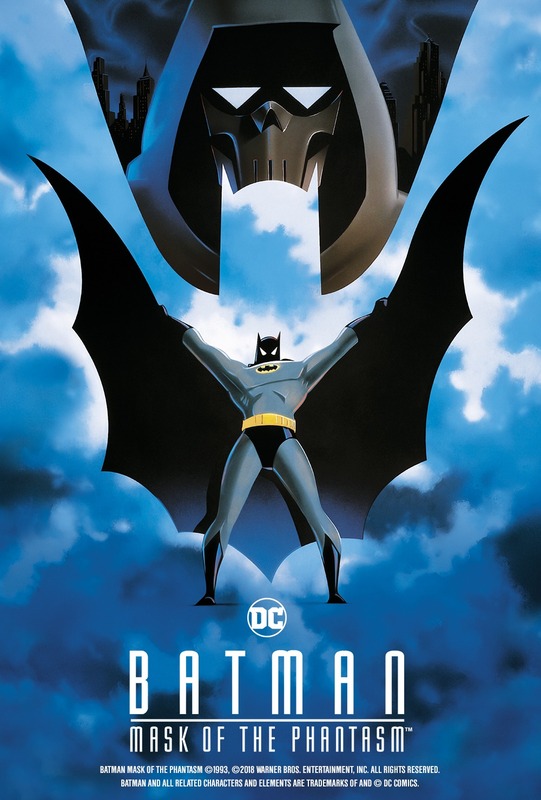 For one night only, on November 12, one of the most visually stunning, acclaimed Batman movies ever made is back for its 25th anniversary: Batman: Mask of the Phantasm. Bruce Wayne becomes the Dark Knight in this riveting, complex adventure that finds some of Gotham’s most notorious gangsters brutally murdered, with all eyes looking at Batman as the prime suspect. Visit https://www.fathomevents.com/events/batman to find a screening near you.